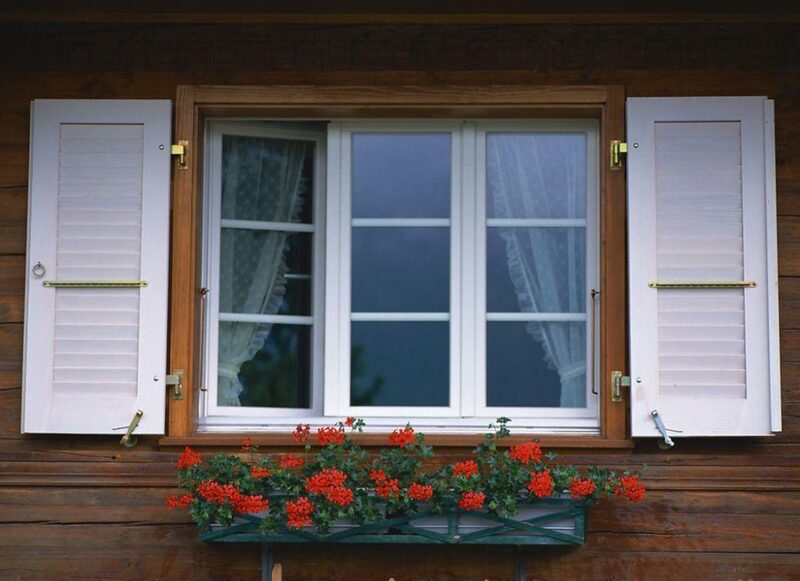 PVC windows and doors are built with smooth surfaces and properly welded corners. The profile color will not turn yellow or fade after a few years of use. Frequent cleaning is possible without any repainting throughout the useful life of the frame, thus the maintenance cost is low compared to wood. 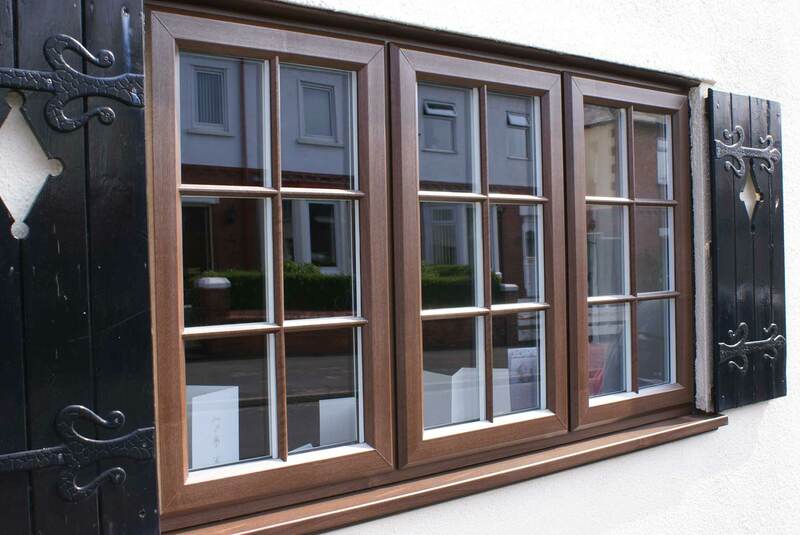 According to a recent survey, 37% of household energy is generally lost through windows. Proper selection of windows and glass would enormously cut down this energy loss. 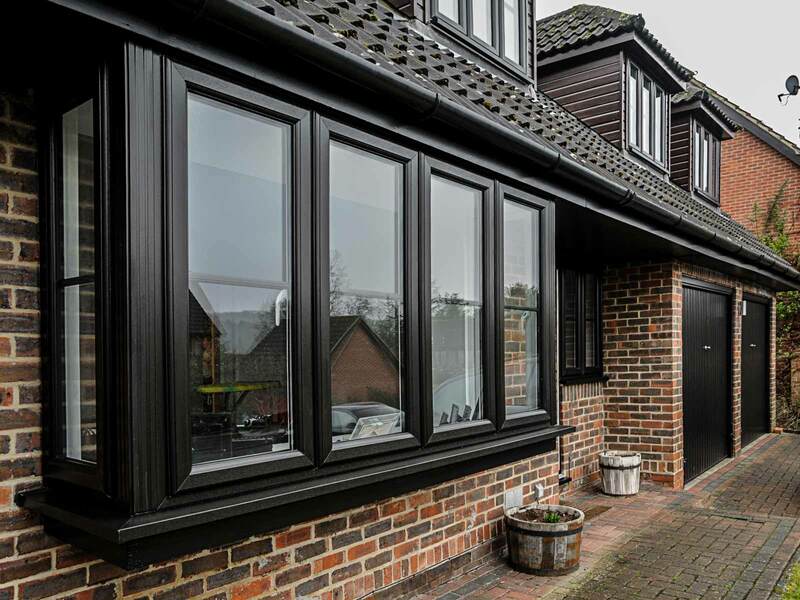 Our PVC systems with 20mm insulated glass thickness, conducts heat at the K value of 1.65W/m2K, compared with 7.50W/m2K for normal aluminum window frames. In cities with high pollution levels PVC can withstand corrosion caused by such conditions. 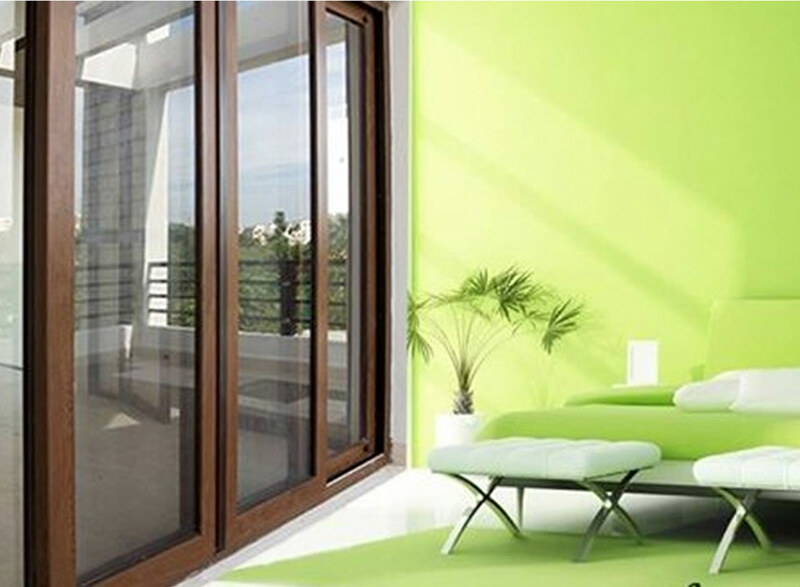 Even beach-side residencies which are subjet to humid weather, our PVC is still resistant to corrosion and damage. Our PVC systems are made from ecologically friendly materials in terms of less pollutant emissions than wood and aluminum. Polymer is recyclable, and so there is no lost material as all waste goes back into the recycling process to manufacturer other products. 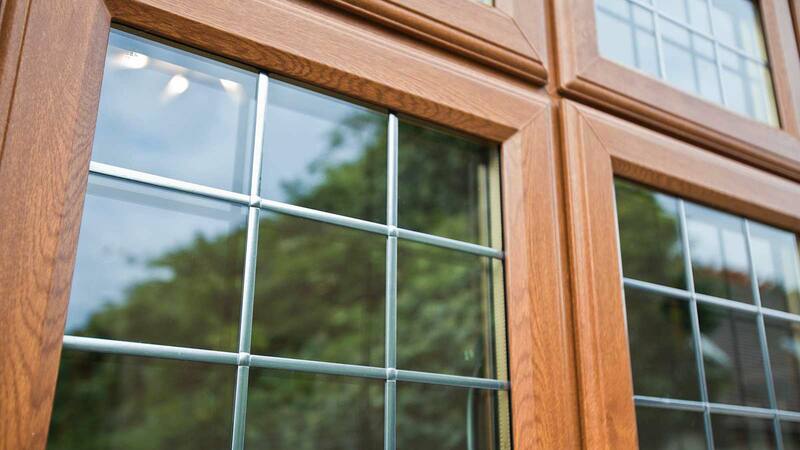 Our PVC systems have multiple chambers inside the profile structure which are equipped with a multi point locking system to ensure proper closing and tightness. This efficiently reduces noise disturbance from outside, down to one-eighth of the original noise level (approximately between 33 and 43 decibels). 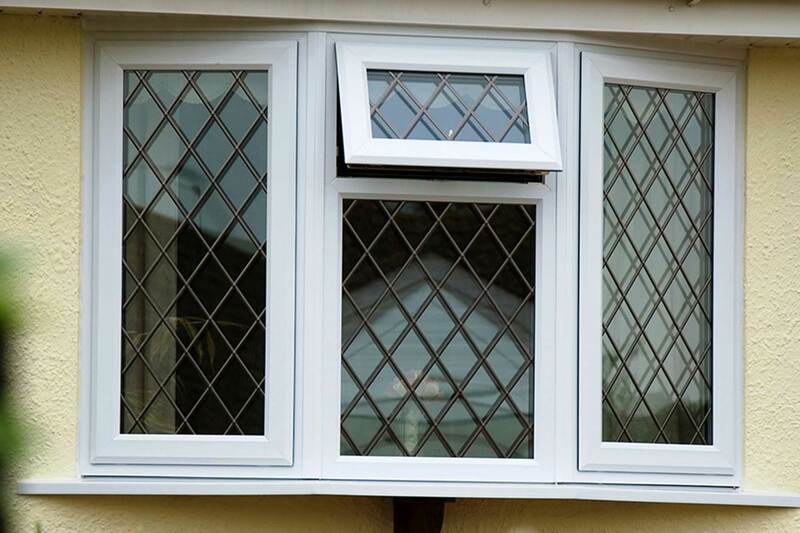 PVC systems employ a corner welding process to ensure that the window or door corner is completely welded into a single structure; therefore, water is unable to pass through the welded joint. Additionally a double layer of TPE (thermoplastic elastomer) rubber gasket is placed around the sash and the frame to efficiently seal the gap. PVC is fully self extinguishing against fire. 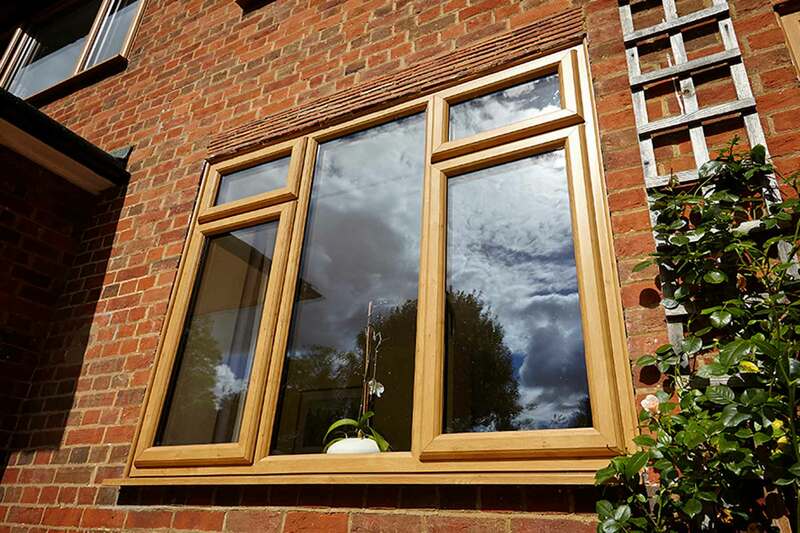 Polymer, the material that our PVC windows and doors are made from, is noncombustible, due to its high chlorine concentration and associated compounds. 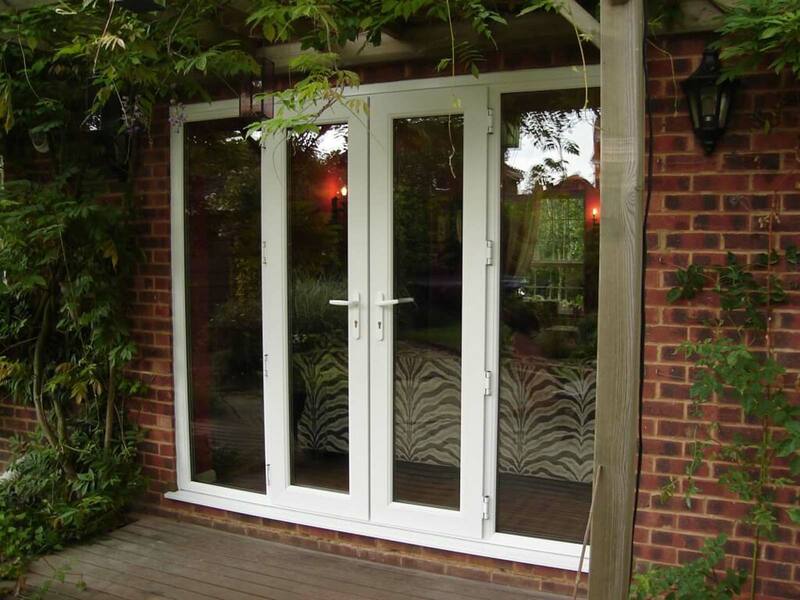 Additionally, our PVC systems are manufactured under the DIN-16830 standard, thus guaranteeing your safety. 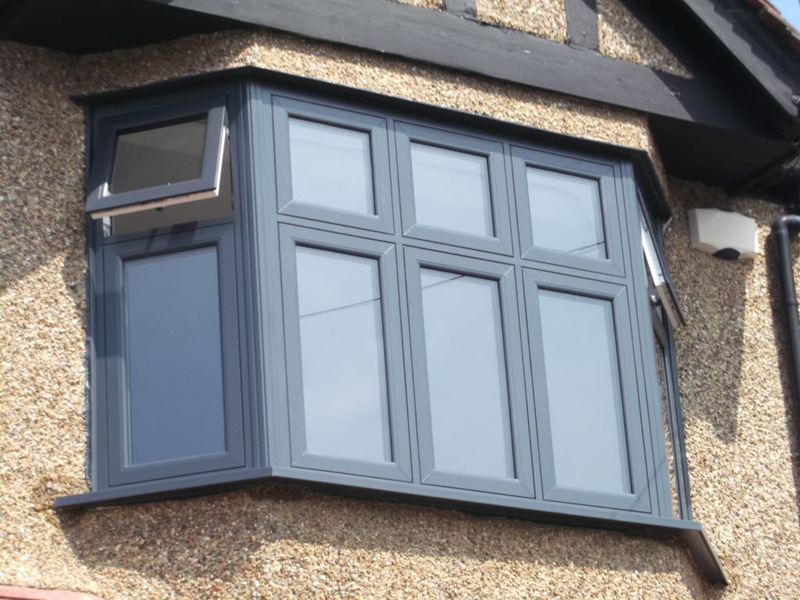 PVC windows consist of Polyvinyl-Chloride, Stabilizer, Titanium Dioxide which are able to withstand various kinds of weather conditions, including ultraviolet rays to help protect the frame structure from expanding and contracting. Our systems are able to withstand high surface temperatures of up to 82 degrees centigrade without defects. This means that long-term sunny conditions will not cause the profile structure to break or deteriorate in quality, throughout its life-time.